The White Dog Wavespell represents the Purpose of Number 10 and the Power of Number 14. 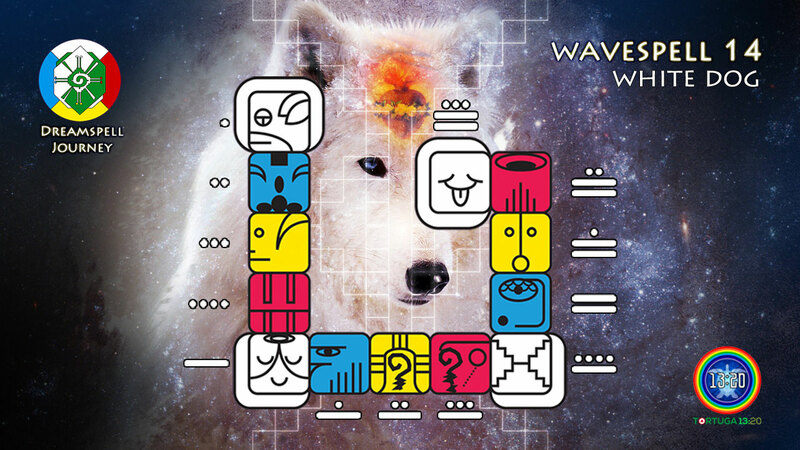 As mentioned before, the Dog is the Solar Seal number 10, therefore this wavespell has the Purpose of 10. On the other side, the Dog is the bearer of the Wavespell number 14 of the Dreamspell Journey, therefore it contains the Power of 14. Number 10 codes the decimal system in which any number multiplied by 10 is written by adding a zero to the end (11×10 = 110). In Judaism and Christianity, number 10 codes the Ten Commandments, the Ten Plagues in Exodus, the Ten Sephirot in the Kabbalistic Tree of Life, and the Ten Virgins Parable of Jesus, amongst others. Number 10 also relates to the practice of tithing one-tenth of the produce or assets, and give it to the poor and/or to the Church. In Hinduism, there exist 10 incarnations of Lord Vishnu, which are known as Dashaavathar. 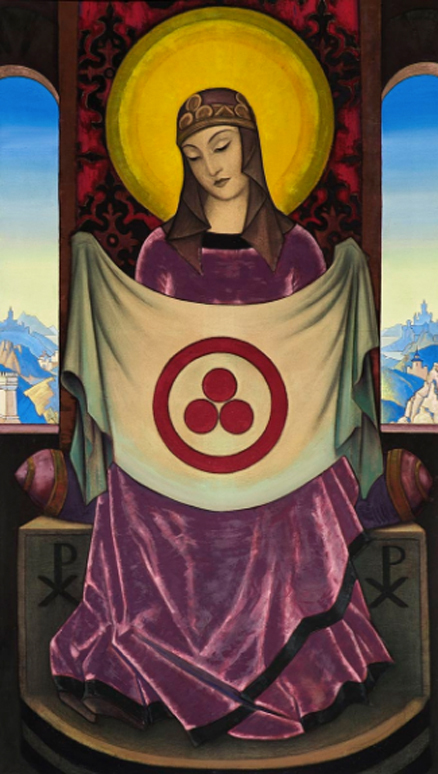 In the same way, the mystical symbol of Pythagoreanism (occult movement by the followers of Pythagoras), represents the importance of number 10 through the Tetrad or Tetractys, a triangular figure containing ten points. 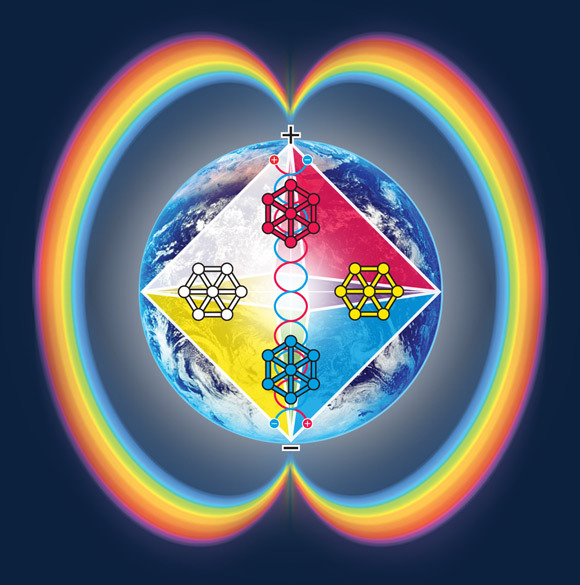 In Sacred Geometry, the Tetractys is the geometrical representation of the fourth triangular number. 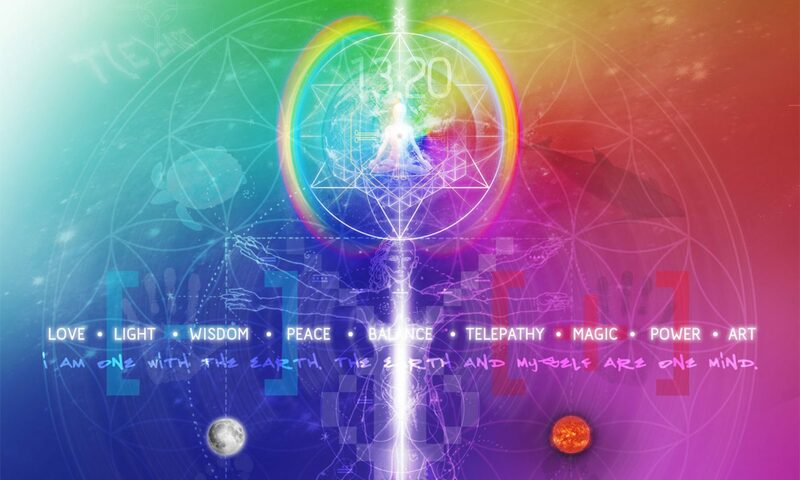 Number 14 codes the solar seal of the White Wizard in the Dreamspell Count. It contains the relevant Maya number 13 plus the self: 13+1 = 14. This number is also important within Christianity. It codes the number of moments and images associated with the Via Crucis, or Stations of the Cross of Jesus Christ during the day of his crucifixion. According to the Gospel of Mathew 1:17, “there were fourteen generations in all from Abraham to David, fourteen from David to the exile to Babylon, and fourteen from the exile to the Messiah“. In Egyptian mythology, the god Osiris was torn into 14 pieces by his brother Set. In Hinduism, the God Rama was exiled in the forest for 14 years. 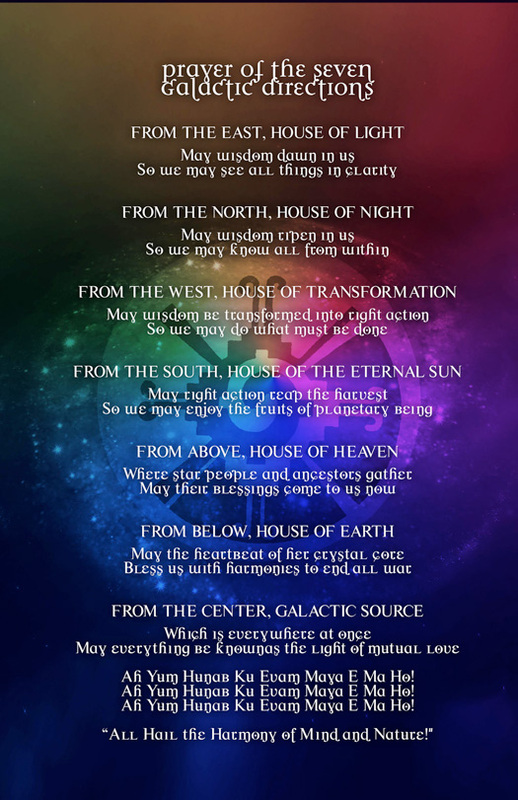 The bearer kin of this wavespell marks 1 Galactic Spin (1 Tzolkin) since the longest “Blood Moon Eclipse” of the 21st century on date 27 July 2018 (second day of the current Cosmic Moon Year). 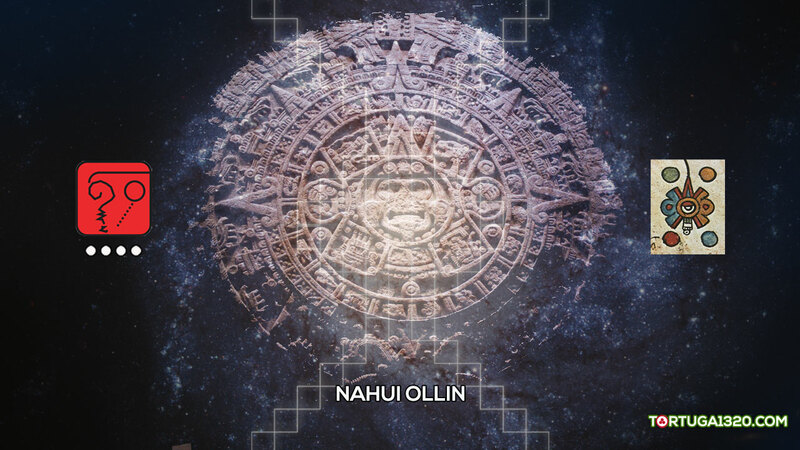 This celestial event synchronised with the inauguration of the funerary art exhibit of the Maya Queen, Tz’akbu Ajaw, which was displayed by the first time in Mexico at the Museum of Templo Mayor. The essence of this exhibition was to confirm the identity and name of Tz’akbu Ajaw as the only wife of King Pakal who was buried in the Temple XIII (13) of Lakamha’ (Palenque). This particular exhibit was firstly presented in the US in 2018, and it was fully decoded here by Tortuga 13:20. Therefore, it is now clear that the nickname “Red Queen” was just a temporary moniker given by the archaeologists before deciphering the real identity of the queen as Tz’akbu Ajaw. From a Galactic Maya perspective, it is now crystal clear that the nickname “Red Queen” is not a Maya Archetype because the real name of the archetype is Tz’akbu Ajaw. The “Red Queen” might exists as an archetype in other cultures but certainly not in the Palenque Maya. In the same way we refer to Pakal Archetype by his name, we should also refer to Tz’akbu by her real name and identify as the Archetypal Twin of Pakal. This Kin 170 synchronises with 7 K’an (7 Corn) in the Maya RealTime, equivalent to Kin 124 in the Dreamspell. 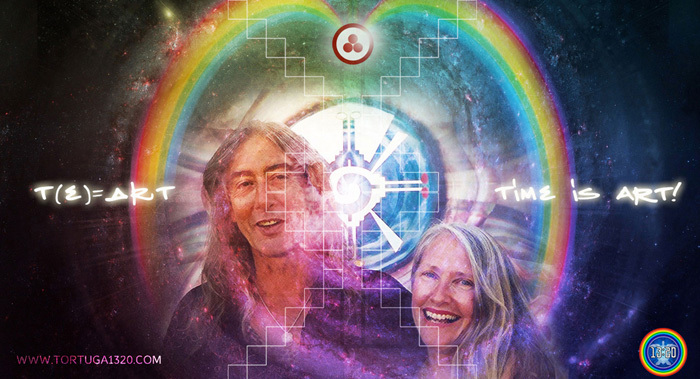 Therefore, the Unified Time is Kin 34 White Galactic Wizard (Kin 170 + Kin 124 = 294 – 260 = 34). The Kin 34 is the bearer of the Dreamspell Count or Wizard Count. 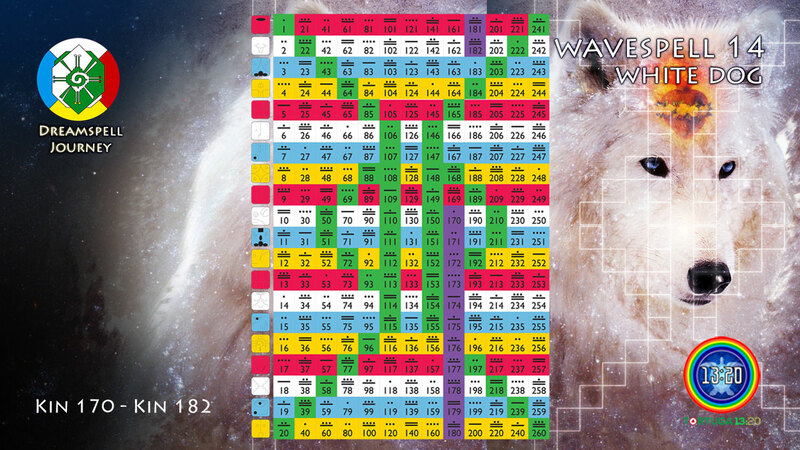 Precisely, the Dog Wavespell is the number 14th of the Dreamspell. 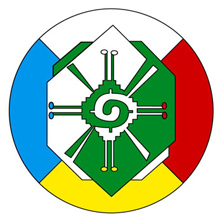 Exactly, number 14 codes the solar seal of the White Wizard (Seal 14). Kin 171 (Lunar Monkey). 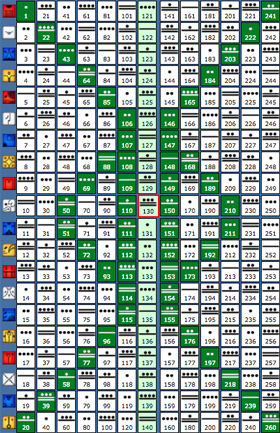 This Kin contains two powerful numbers: 19×9 = 171. On one side, number 19 represents the Crystal Code and, on the other, number 9 refers to the 9 levels of the Classic Maya Pyramid (i.e. Chichen Itza, Pakal’s Temple, etc.). 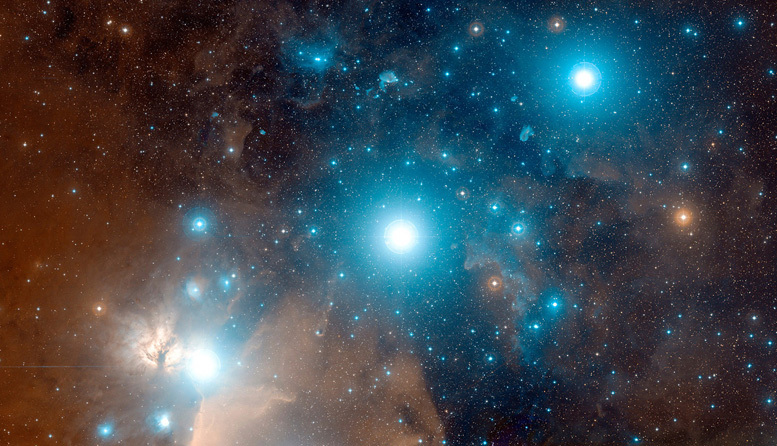 Kin 171 was the solar-galactic rotation of Valum Votan (VV) in 1995 at the age of 56 (5+6 = 11). 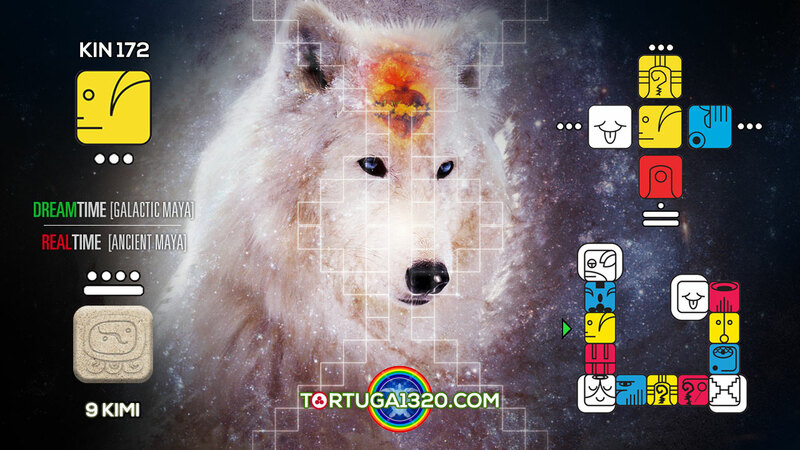 Let us remember that in the year 1995, Valum and Bolon Ik presented “Telektonon: The Game of Prophecy” (received during 1993-1994), In the same year 1995, Valum wrote the legendary “Arcturus Probe” and “The Call of Pacal Votan: Time is the Fourth Dimension”. 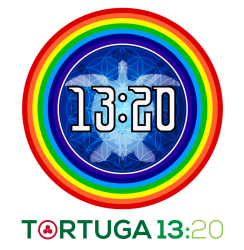 See Tortuga 13:20 Library. 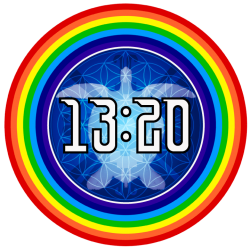 In the same way that the birth Kin 11 of VV is coded 11.11 (Seal 11, Tone 11), the Kin 171 is also coded 11.11 (Seal 11, Tone 2 = 11:2 or 2:11 = 11.11). Kin 171 can also be expressed as 9.11 (Tzolkin Column 9, Seal 11), which is the very well known code of 9/11 or 9-11 (Twin Towers’ attack). The 9.11 code also marked the Ascension of VV on Kin 89 (Seal 9, Tone 11). Exactly, the new 33:33 Original Matrix of Gar (or Avebury or Albion) contains 9 matrices of 11:11 each, therefore it contains the 9:11 Code. In the same way, 9×11 = 99 which is the exact number of standing stones of Avebury Stone Circle (33+33+33). 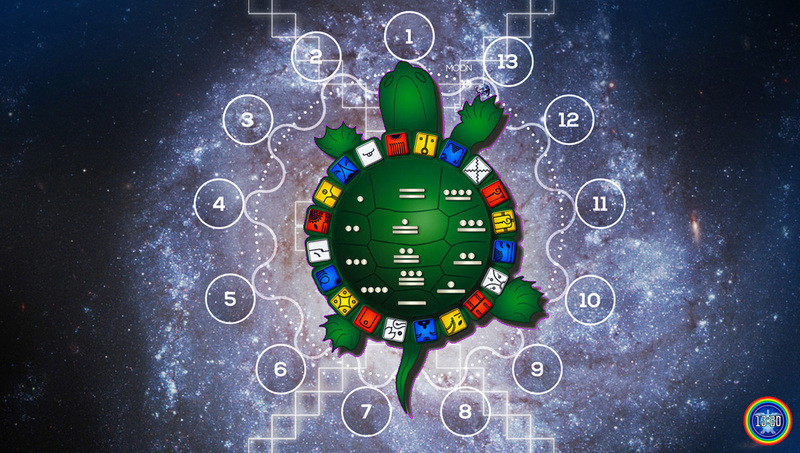 Kin 171 is synchronising with 8 Chikchan (8 Serpent) in the Ancient Maya RealTime, which is equivalent to Dreamspell Kin 125 (Galactic Serpent, the Serpent of Integrity). Exactly, 8 Chikchan was the rotation of Lloydine Bolon Ik (BI) in 1994-1995 in sync with the download of the Telektonon Prophecy. Lloydine became 8 Chikchan on her birthday (15 May 1994), exactly one day before the discovery of the Tomb of Queen Tz’akbu Ajaw of Palenque (Pakal’s wife, Temple XIII = 13). 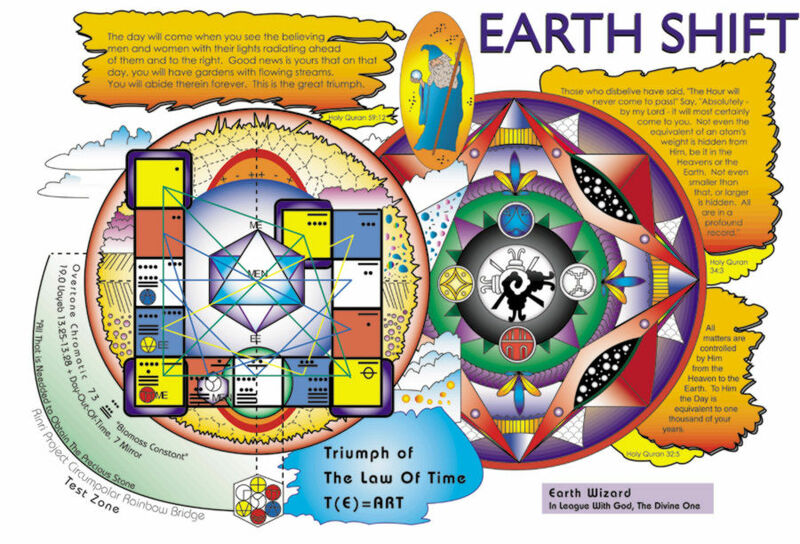 Her tomb was discovered on 16 May 1994, Kin 178, Solar Mirror, Wavespell 14 of the White Dog). 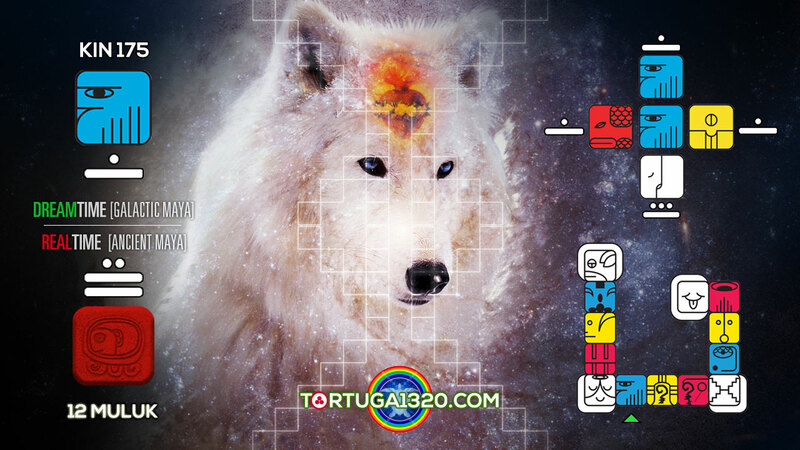 Therefore, the manifestation of the Galactic Feminine Archetype of Tz’akbu Ajaw is directly related to the Telektonon’s Invocation of VV and BI between 1993 and early 1994 in Mexico. Let us also remember that Lloydine Bolon Ik ascended exactly 20 years after the exact date of the discovery (16 May 1994 ~ 16 May 2014). The RealTime-DreamTime synchronisation between the Maya sign of 8 Chickchan (Kin 125) and Kin 171 reminds us about the special numbers embodied by Valum Votan and Bolon Ik in 1994-1995, the special alchemy which manifested the download and publication of the Telektonon Matrix and its visionary Game of Prophecy. – Tzolkin: Day 170. Column 9 of the Overtone Dragon. – Wavespell of the White Dog: Day 1. – Tzolkin: Day 171. Column 9 of the Overtone Dragon. – Wavespell of the White Dog: Day 2. – Tzolkin: Day 172. Column 9 of the Overtone Dragon. – Wavespell of the White Dog: Day 3. – Tzolkin: Day 173. Column 9 of the Overtone Dragon. – Wavespell of the White Dog: Day 4. – Tzolkin: Day 174. Column 9 of the Overtone Dragon. – Wavespell of the White Dog: Day 5. – Tzolkin: Day 175. Column 9 of the Overtone Dragon. – Wavespell of the White Dog: Day 6. – Tzolkin: Day 176. Column 9 of the Overtone Dragon. – Wavespell of the White Dog: Day 7. – Tzolkin: Day 177. Column 9 of the Overtone Dragon. – Wavespell of the White Dog: Day 8. – Tzolkin: Day 178. Column 9 of the Overtone Dragon. – Wavespell of the White Dog: Day 9. – Tzolkin: Day 179. Column 9 of the Overtone Dragon. – Wavespell of the White Dog: Day 10. – Tzolkin: Day 180. Column 9 of the Overtone Dragon. – Wavespell of the White Dog: Day 11. – Tzolkin: Day 181. Column 9 of the Overtone Dragon. – Wavespell of the White Dog: Day 12. KIN 181: Red Crystal Dragon ~ Final Day 13: Magic Flight! 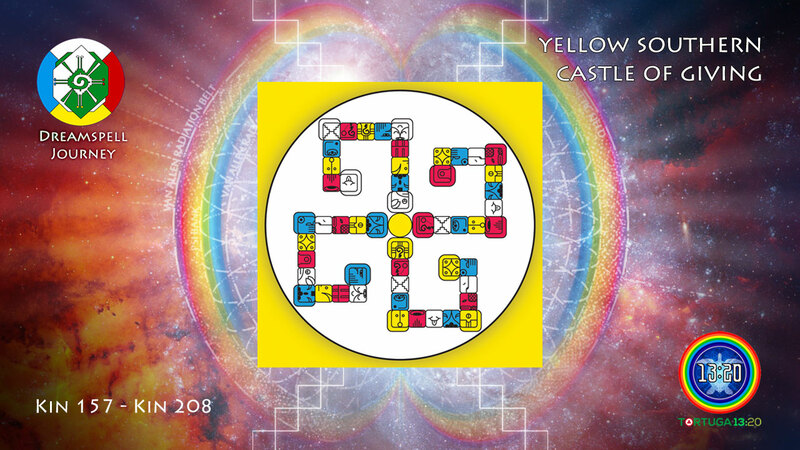 – Tzolkin: Day 182. Column 9 of the Overtone Dragon. – Wavespell of the White Dog: Day 13. 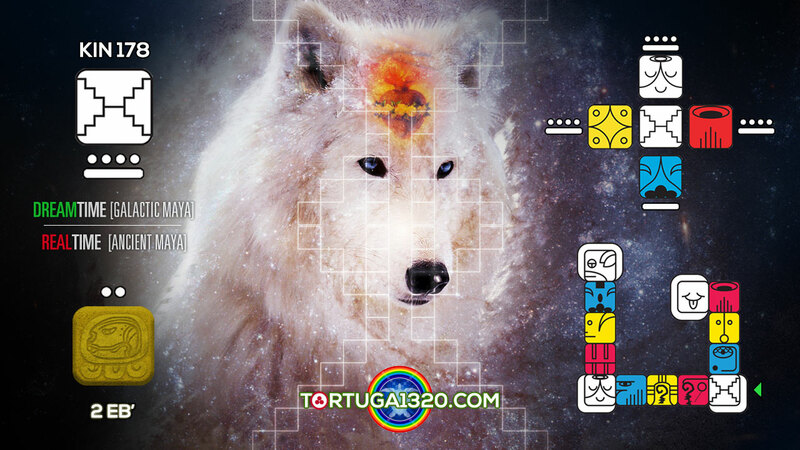 The White Dog Wavespell inside the Harmonic Module (Tzolkin). Highlighted in violet from Kin 170 until Kin 182. Click to Enlarge. 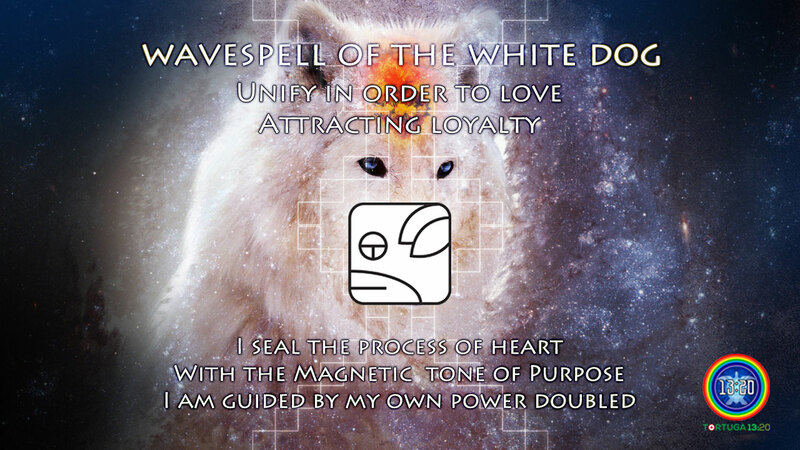 Affirmation and Purpose of the White Dog Wavespell. Click to enlarge.